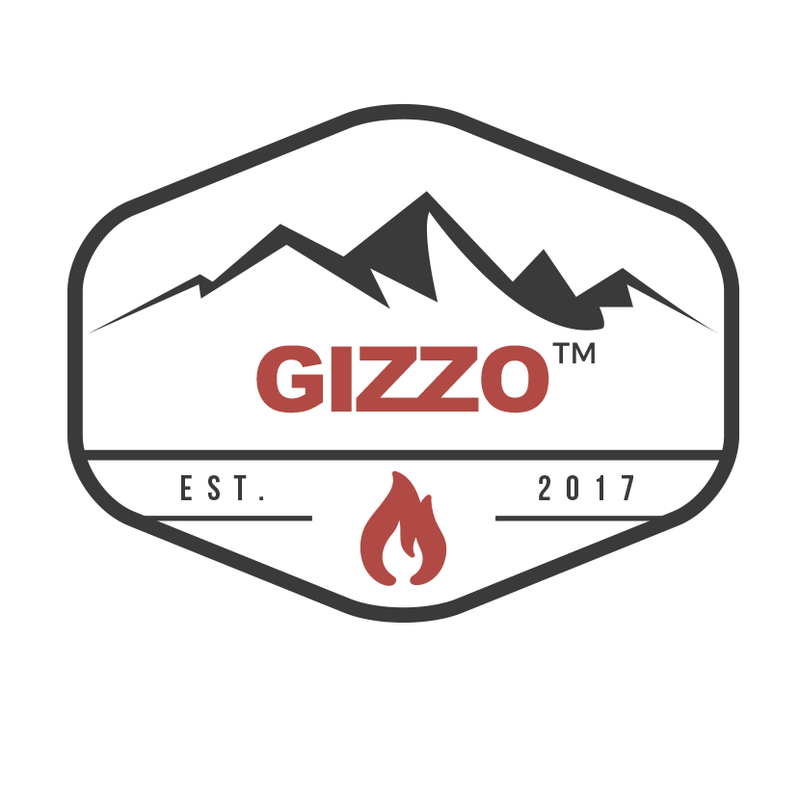 Latvian company Gizzo Grill is being heralded as the first portable backpack grill, so no matter where you are and what you’re doing, you have the tools you need to put on a barbecue. 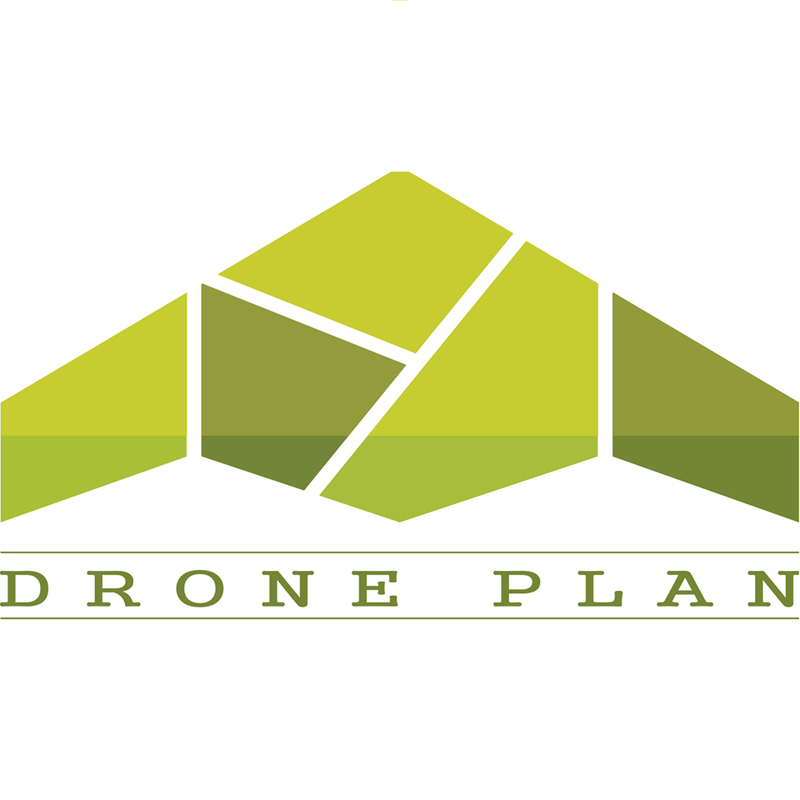 Intelligent flight planning software for industrial applications, carrying out complex surveying projects with the minimum time and effort. From the moment that Latitude Yachts was established, company have been committed to building high-quality vessels. Modern high tech company, working as a professional partner in the metalworking industry, by fulfilling orders of different level of complexity. Company was established in 1998; we are more than 20 people. 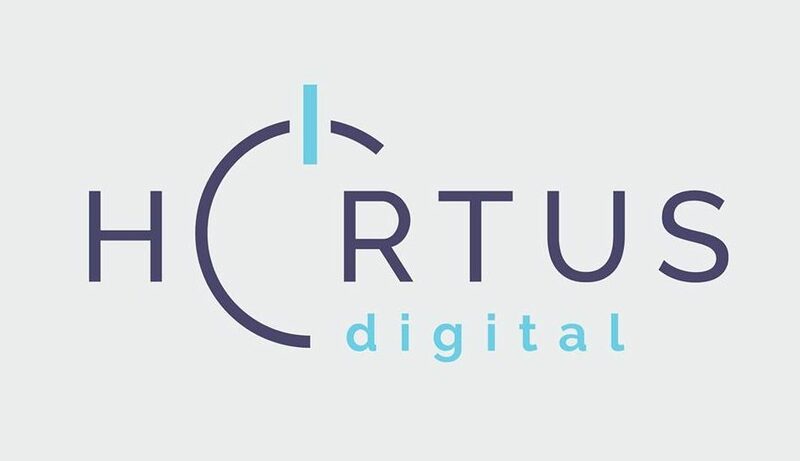 Leading information technology (IT) company in the Baltics, specializing in the development of various information systems, providing full cycle services. An exclusive provider of new and used comprehensive metalworking machines in Baltic States. Provide liner ro-ro and container vessel services, ships agency, stevedoring, chilled and ambient warehousing, forwarding, chilled and ambient distribution and European express freight. Family based company for services and trade. During the process of continuous expansion, the business was separated into two directions: production of steel product and its constructions, service and sales for tolls and agricultural machinery. Leading global manufacturer and distributor of innovative engineered exhaust and emission control products and solutions for the heavy duty diesel and gas engine industry. A fully integrated custom gear manufacturer serving the needs of commercial industry. 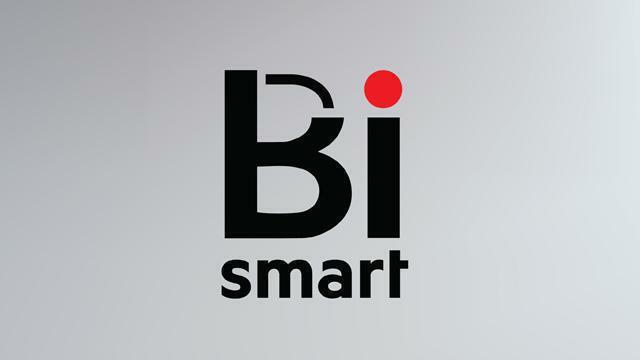 BiSMART is a business technology platform. The place where business, people and technology meet. Leading manufacturer of industrially isolated pipes in the Baltics. Since 1993 company Talsu Tehnika are offering metalworking services – starting from simple parts made with universal workbenches to complicated parts and assemblies made with modern CNC operated machines. Modern company, directed to development, dealing with production of acoustic and thermal insulation goods and fire safety products of high quality and up to standarts. IPT was founded in 2010 by Mr. Armands Sakne in Riga, Latvia who wanted to prove that is possible to build plasma cutting machines localy. Offer metal trade and metal processing services for more than 20 years, as well as steel construction manufacturing services in the recent years. Latvian company founded in 1998, which provides staff recruitment and staff leasing services. Company produces innovative, high-qualitative steel roofs and wall coverings, sewerage systems and all other elements which are necessary for roof mounting, as well as different aspects of metal constructions. 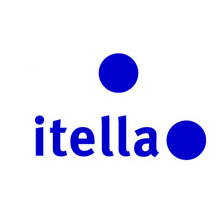 A service logistics provider. Company work in mail sector, materials logistics sector and information logistics sector. Founded in 2010 by 2 experienced manufacturers, creating an Estonian – Latvian joint venture. There are 65 workers in the company.There are 65 workers in the company. 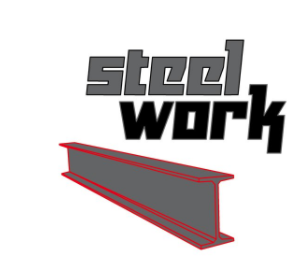 Was founded in August of 2012 with main direction of activity – manufacturing of steel structures. In addition, we provide outsourcing that enables our customers to save money by focusing on the business development. High-precision Components, Systems, and Bearing Solutions – The Schaeffler Group is a global automotive and industrial supplier. Business technology expert with the longest and most extensive experience in the supply of cloud solutions in the Baltics. Company activity based on to service for ship-owners. Merchant ship and operation management, spares and bunkering supply, supervision of shipyard works, dry docs etc. 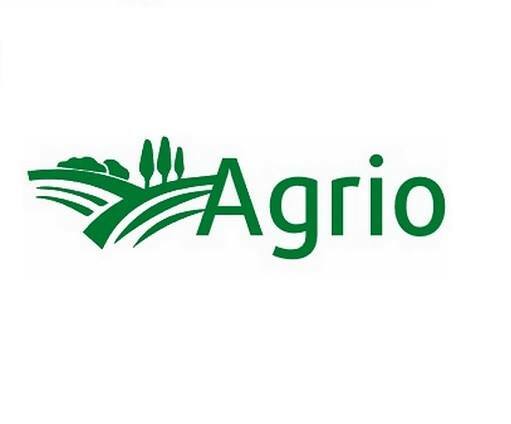 Offers Latvian agricultural entrepreneurs a high-quality and professional agricultural machinery, equipment and services. Provide monitoring solutions for producers. Our developed product is applicable to specific environmental monitoring, electronic work time tracking, and measurement of the efficiency of production equipment. Large profile metal processing company. Since 2008, the company has been manufacturing load bearing metal structures and their components. Provides services in designing and manufacturing of punches and press-forms. Also it provides manufacturing of various details by design drawings or by customer’s samples. Electrical Mechanical Technologies is a well-known company in Latvia, which specialty’s are process automation and control, production efficiency improvement and control equipment selling in the field of design. A leading provider of world-class technology since 1907. Company main strength is the ability to continuously develop new technologies and then use them to create products that provide competitive advantages to our customers. The company was founded in 2010 as a Latvian manufacturing enterprise SIA Eko El. The main activity-metal structure fabrication and installation! Pallet manufacturer and supplier in Europe. In 2007 we established a company with the goal of becoming the region’s largest and most professional wooden packaging and delivery business with a trustworthy reputation. Expedit’s core competency is store solutions for the retail sector. Our comprehensive expertise covers everything from concept design and development to product solutions for entrance systems, shopping trolleys and shopfitting systems. A privately held company that designs, manufactures and sells high definition, “open materials” desktop 3D printers. Founded April 2012, Mass Portal is based in Riga, Latvia. Company is a socially responsible company that will help getting driver’s license for everyone, for people of any gender and nationality, as well as for people with disabilities (people with disabilities in hearing). One of the leading certified steel construction producers based in Latvia which is specialized in design, manufacture and assembly of steel frame constructions. Company provides international passenger rail transportation routes Riga – Moscow- Riga, Riga- St. Petersburg – Riga. The company was established on 15 November 1993. The specialist in mobile professional chippers/shredders. TS Industrie offers a wide range of machines that allow you an ecological and economic management of your pruning and cutting waste. ALTUM is a state-owned development finance institution, which offers state aid for various target groups with the help of financial tools (such as loans, credit guarantees, investing in venture capital funds, etc.). An engineering and manufacturing company in the field of decentralized domestic, municipal and industrial wastewater treatment aimed to provide clean water for reuse or safe discharge to the environment. A company offering quality services to the companies of mechanical engineering, metal processing and other related industries. We are mainly focused on services of mechanical engineering. The subsidiary of Еlme Metall in Latvia was founded in 2003.Today, Elme Metall Latvia has one branche and employs 47 specialists. Biggest sandwich panels and insulation materials producer in the Baltic countries. Company was founded in Dobele, Latvia year 1991. Company provides resources and skills for the production of complex steel structures and components in accordance with the customer’s specifications. Accounting Outsourcing Company. The company was founded in 2009. The company’s strategy is characterized by the expression – “For excellent quality”. Business units of Reserv Inc are engaged in industrial assembly, various construction works and roof repair works. Reserv Inc offers the production of metal constructions in different types. A municipal educational institution. Our aim is to offer and provide lifelong education for each inhabitant of Jelgava city and Zemgale region. One of the largest private educational institutions in Latvia. It can be proud of having 22 year experience in educational sphere and more than 20 branches all over the Latvia to be available for everyone. Official distributor of Vero Software products in Russia, CIS, Baltic countries (Latvia, Lithuania, Estonia) and a developer of IT solutions for business and manufacturing. Company started it’s working in march of 2011 and its specialization is metalwork field. We offer qualitative, wide profile metalworking and sharping services. 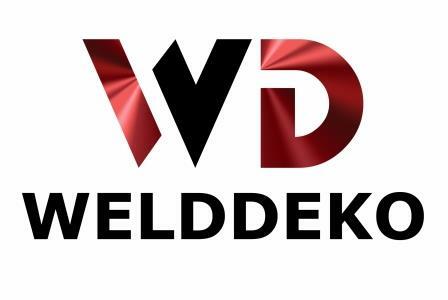 Founded in early 2014 in order to meet the necessity for individual metalworking operations or to secure full-cycle metalworking production for the manufacture of metal elements, structures and equipment. capital company, founded in the year 2004, whose purpose is to provide certification and laboratory services in regulated and non-regulated spheres. 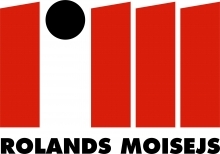 One of the largest manufacturers of steel building structures and products of machinery solutions in the Baltics. The main areas of activities – steel structures and design, machinery solutions, project development, production. Company for growth, passionate about the success of our customers and our employees. We make it exceptionally easy for our customers. Our robust infrastructure and business processes provide a sustained competitive advantage. Dinair has more than 30 years experience in air filter manufacturing and air purification. We design and manufacture air filters for ventilation equipment, industrial dust extraction equipment and original equipment manufacturers. Latvian capital metal processing company, offering metal cutting and bending services. We are working with sheet materials and operate on the market since 2010 – that time we served two customers and we only had a leased equipment. Duroc Machine Tool – an industrial group focusing on the manufacturing industry. The common thread in the group is manufacturing. Duroc is active within synthetic fibres, railway, industrial maintenance, machine tools and cutting tools. Modern printing company, rich in traditions, specializing in production of books, diaries, calendars, advertising materials and business representation materials. One of the biggest in Latvia and the Baltic states. Manufacture of transportation technology systems and non-standard equipment. TTS is an affiliated company of LNK Industries, which is part of the LNK Group holding company. We offer a wide range of high quality color and coverage of the processing industry, construction professionals and customers. Research and development company. The company’s solid state X-ray detector technology assists in materials research and elemental composition applications. We are the metalworking company. Our services cover the production of steel doors, CNC sheet metalworking, a powder painting service, and the production of standard and non-standard metal products. Metalworking company providing a wide range of services necessary to realize your desires. Our company provides services such as laser cutting , CNC bending, CNC punching/perforation, welding, powder coating and abrasive blasting. SMW forged magnesium wheels are manufactured with precision to be the lightest wheels in the industry, motorsport-grade, yielding numerous advantages to the driver. 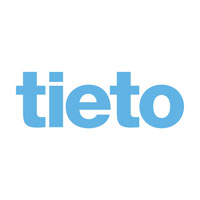 ARITO Latvia founded in 2011 as a supplier of metal forming machinery and instruments. Our production will be useful as a professional industry and for businesses and auto-body shops or any mechanical workshop in different profile. JSC Dambis was founded in Riga in 1992. Our enterprise is one of the largest in Latvia in its industry for the proposed range of products and services exported mainly to the EU countries.Experience in the field of metalworking for more then 20 years. RTU is a modern internationally recognized university. It is the only polytechnic university in Latvia and the largest university in the country – it educates and trains almost 15 thousand students. Torgy is providing a portfolio of products and services including design, manufacture and supply of LNG fuel systems, pressure vessels and thermal insulated cryogenic supports to the worlds LNG and Oil & Gas Industry. The largest sewing company in Sweden. Artex has three manufacturing units at home and two in Latvia – one in Riga and another one in the Northern city of Smiltene. Industrial gases from AGA play a crucial part in metallurgical processes, in chemical industry, food industry, environmental protection, while manufacturing glass and electronics, construction, pharmaceutical industry and research and development. Specialized within small and medium sized series of ductile and grey iron castings for various applications. Metakern is active in originating and supplying a range of industrial metals and minerals to end users worldwide. We also offer logistics and transport services not only for metals and minerals, but we combine intercontinental Air, Road and Ocean Freight with comprehensive Value-Added Logistics Services and Supply Chain Services.